There’s many differences between the consolidated balance sheet and income statement in a company’s 10-k, and the vast number of figures in there can make them confusing for the investor just starting to analyze stocks. 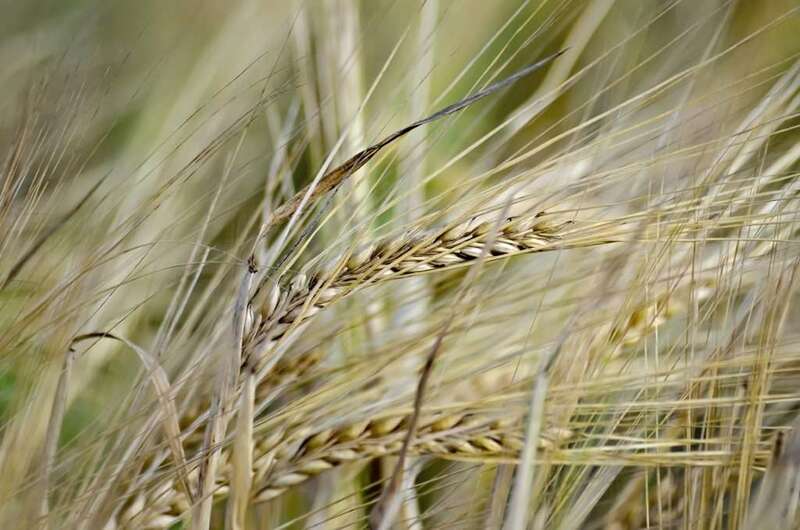 In this blog post, I will help you separate the wheat from the chaff. Let’s talk about the basics behind what the balance sheet and income statement are reporting about the profitability and overall long term health of the business. Instead of looking at a sample balance sheet and income statement and trying to learn it all at once, I will show you the whole thing then narrow it down to what I feel are the most important metrics to uncovering how the business is performing. The easiest way I can describe each statement is by relating them to your personal finances. If any of you like to track your net worth, watching your debts as they relate to your assets like your house, then that is exactly like a company’s balance sheet. A balance sheet for a major corporation in the stock market might have certain assets that are specific to running a business, such as inventory or accounts receivables (sales that are made but haven’t turned into cash yet), but other than that a balance sheet at its core tells you what a company’s net worth is. The income statement is very similar to the paycheck you receive from your job. At the very top is your gross, and this is like a company’s revenue. Then taxes are taken out, to arrive at your take home pay which is your net income. Like an individual person has, a corporation has a net income figure that is calculated after taxes, but it also includes the expenses it takes to run a business—such as the cost to have employees and the costs of buying parts to create inventory. Like with a person, we can tell the general financial condition of the entity simply by looking at the balance sheet and income statement. If someone were to have lots of credit card debt and a small paycheck, it’s pretty safe to say that they won’t become Bill Gates anytime soon. On the flip side, someone with large retirement accounts (which shows as assets) can raise their net income quite substantially by taking that income from investments rather than reinvesting it—and that person also has much less of a chance at going bankrupt if they lose their job. We can do this with public corporations, and this process of looking at the balance sheet and income statement can help immensely when considering whether we want to invest in these companies through the stock market. You might think this is common sense, but you’d be shocked at how many people don’t look at the balance sheet or income statement, or even both, when buying stocks. It’s obvious because they’ll buy stocks with terrible financials in either statement, and these type of stocks can sometimes be the most popular, expensive, and highly valued on Wall Street. Now let’s look at a sample balance sheet and income statement, then I’ll show you how to narrow down the key figures to arrive at the overall health of a business. You don’t have to know or learn all of them. Then I’ll show you a few practical metrics you can use to analyze these two financial statements and pick stocks that are more financially healthy and thus more likely to succeed. Each public corporation in the U.S. is legally required to post an annual report (10-k) each year which includes a balance sheet, income statement, and cash flow statement. You can certainly go on each company’s website and find their 10-k through their investor relations page, or you can do what I do and go to the website that curates every companies 10-k. I go to the source, sec.gov. Click on “COMPANY FILINGS” in the upper right hand corner. Then under “Fast Search” you can enter the company’s ticker. For this first balance sheet example I’m going to use Exxon Mobil ($XOM). From there enter “10-k” into the “Filing Type:” box. You should see a list of 10-k’s, click on the “Documents” button on the 10-k you want to look at for that fiscal year. You should see the .htm file for the 10-k which you click on to access the report. Note: Sometimes the consolidated balance sheet and income statement are hidden inside Exhibit 13 or 14 or another, but most of the time it’s at the top where the description says FORM 10-K. You’ll just have to peek inside there, and the consolidated financial statements are usually inside the .htm file that’s the biggest size (see the right most column). You can do a ctrl+F search for “consolidated balance sheet” to be directed to where those financial figures are immediately. You’ll also see the income statement and cash flow statement grouped next to the balance sheet in the same immediate area. Here’s what I found for $XOM’s 2019 filing. When it comes to gleaning out the most important metrics inside of the balance sheet or income statement, it should be obvious that we want to consider the metrics that are common to all public corporations. Sure business models are obviously different and the nature of one’s business might make certain financial statements stronger or weaker than others, but that shouldn’t allow us to make exceptions on a bad corporation being a buy just because it’s in a weak industry. Like Warren Buffett says, we don’t have to swing at every pitch when it comes to buying stocks, and so there’s no rules that say we need to be investing in every single industry or ones that have poor financials. By treating all industries the same, we have a better chance of buying only the companies with the best and most profitable business models, which should lead to the best gains. When it comes to a balance sheet, the most important metrics are really the most common sense. We should care very much about Total Assets, Total Liabilities, and Shareholder’s Equity. Shareholder’s Equity is simply Total Assets minus Total Liabilities. You can think about that as a company’s net worth, and that figure is also referred to as book value in the Wall Street world. Total Assets are exactly what they sound like. It’s what a company owns. You make income streams from assets, so the more assets a company has (in general), the more profitability they are likely to have. Total Liabilities is what a company owes. This is very important and very overlooked. In my opinion, you shouldn’t make exceptions for Total Liabilities because those are expenses that a company has to pay no matter what. Assets can be sold to create cash, they can fluctuate, but liabilities will always eventually be due, and you can’t escape that fact. The first is (Andrew’s) Debt to Equity ratio. You calculate it simply by taking Total Liabilities divided by Shareholder’s Equity. I call it Andrew’s because not every Wall Street analyst defines it in that way, they usually look at Short and Long Term Debt rather than all liabilities like I did. My method is more conservative, and it’s reasoning is along the same lines—a company owes liabilities no matter what. In general, you want a Debt to Equity around the 1-2 range. Anything below 1 is pretty good, below 0.5 is really good, and 0.25 is superb. Once you get above a debt to equity of 2, the business has an increasing risk of finding themselves in financial trouble when things get tough such as in a recession. A company having trouble meeting their obligations might see a serious shrinkage in their business or at the worst case even bankruptcy. The 2nd metric that’s easy to use and also very helpful is the P/B, or Price to Book Value, ratio. This one is calculated by taking the Price of a stock (Market Capitalization) and dividing it by the Book Value (Shareholder’s Equity taken from above). In simplest terms, the lower the P/B the more assets you are essentially receiving when you buy that stock. It’s like if you were to buy a piece of real estate that’s worth $300k but you pay $600k, you’re paying 2x and it’s similar to buying a stock with a P/B of 2. Except with stocks, they are likely to earn much higher income streams than a piece of real estate, so sometimes higher P/B’s are justified. The ranges I like to see for P/B is anything less than 3, with below 1 being fantastic and being a case where you are paying cents to get a dollar. For example, a P/B of 0.75 means you are paying $0.75 for $1 of assets, which should be a great deal most of the time. As you get above a 3-4 P/B, you start to get in the range of overpaying—especially when you consider that the average P/B over the last 20 years has been around 2 to 2.5. 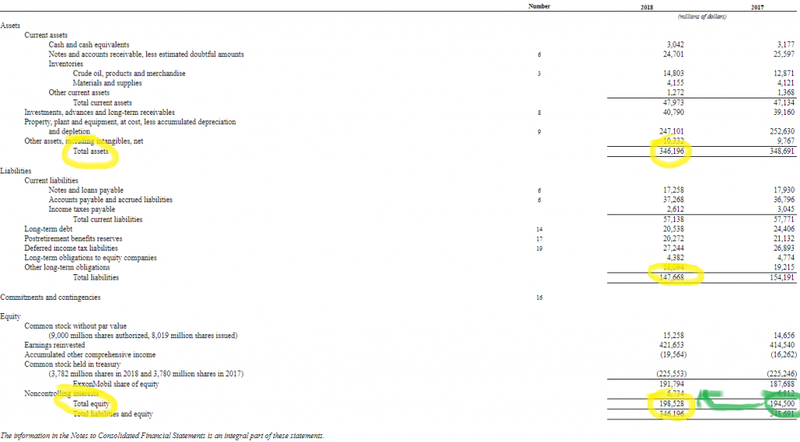 Not only did the company grow Shareholder’s Equity from 2017 to 2018, but it appears that they have a lot of assets compared to their liabilities. Running a quick Debt to Equity calculation proves that to be the case, with XOM reporting a 0.74 here. On the P/B side, we can use the Shareholder’s Equity and compare it to the Market Capitalization for a quick calculation. Here they report a 1.83. With both balance sheet metrics, XOM looks at least reasonable and it’s hard to argue that they’re in any sort of trouble. A general analysis like this is by no means a complete justification to buy a stock, but it’s a good starting point and should be compared with other financial statements. For those wanting a deeper understanding of the balance sheet, you can also consider a company’s Cash and Cash Equivalents, Short Term Debt, and Long Term Debt. These are pretty simple and are tangible assets/ liabilities that we can also relate to personal finances. You can compare them to liabilities or Shareholder’s Equity to get deeper insight on the long term financial health of a business. Like the balance sheet, we can pull just a couple of figures from the income statement to get a sense of a company’s profitability (profitability for the income statement, long term health for the balance sheet). Revenue or Sales will be the figure right at the top of the income statement, and that tells us how much a company brings in before expenses or taxes are taken out. You might hear analysts or other business people talk about “growing the top line” and the top line refers to the revenue or sales figure precisely because it is the top line on an income statement. What revenue or sales can tell us about a business is how much demand a company has for its products or services. This figure tends to be a lot less volatile than the earnings, which we’ll talk about next. Net Income, or Earnings, tells you exactly how much profit a company made in a given year. This is the final number after a company has paid all of its expenses, paid its taxes, and had other non-cash adjustments completed to it (such as depreciation or amortization). You don’t have to worry too much about those details, as much of Wall Street just focuses on earnings. At its most basic form, earnings is where a company will fuel their business growth from, and so obviously more is better. The final figure to consider is the EPS or Earnings Per Share. This is the Net Income number divided by the Shares Outstanding. All this does is tell you, as the shareholder, how much of the earnings you receive per share you purchase. Like with Net Income, more is better, and you can compare the EPS from year to year to see how much growth the company has had lately. Earnings growth tends to correlate with a stock’s Share Price growth over the very long term, and is a main source of gains. Like with the P/B, these metrics have general ranges that I like to follow when analyzing stocks. For the P/S, it’s the same as the P/B. Above a 3-4 P/S starts to get pricey, and anything below 1 is really good. The average P/S across the stock market over the past 20 years is almost the same as the P/B, at around a 2 to 2.5. For the P/E ratio, the average over the very VERY long term has been somewhere around 15-17. Any P/E below 10 is fantastic, and anything above 25-30 is where it tends to get expensive. Like with all of the simple balance sheet and income statement metrics I’ve discussed here, sometimes a lower Priced based metric can cancel out a higher one as long as there is balance. I wouldn’t make too many exceptions, but sometimes a Priced based metric that’s not ideal (but also not ridiculous) can be allowed if the other Price based metrics are really really good. What we see from the Income Statement is Total Revenues that are steadily increasing over the past 3 years. Earnings per share growth slowed from 2017 to 2018 but is still there. The overall growth picture seems pretty decent over the past 3 years, and a look at older income statements can give a good picture of the long term growth picture. The company is obviously (comfortably) making a profit. The P/E and P/S ratios for the company (which can be calculated with the market cap) are 16.68 and 1.24 respectively. This could indicate that the company is fairly valued or even undervalued. 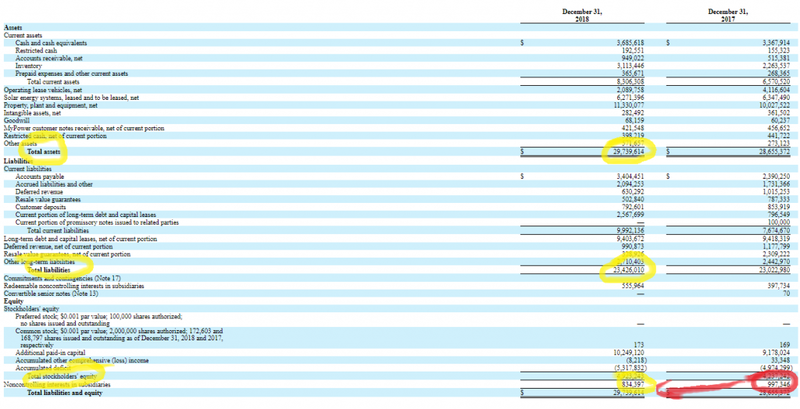 Whether you want to argue that or not, I think it’s safe to say that XOM’s income statement looks generally good based on this example. Note that they almost have as many liabilities as assets. Their Debt to Equity here is 28.08, and shareholder’s equity actually decreased from 2017 to 2018. As of April 2019 when I write this today, TSLA is still trading at a P/B of 9.36, an outrageous concept since all of their financials are abysmal. 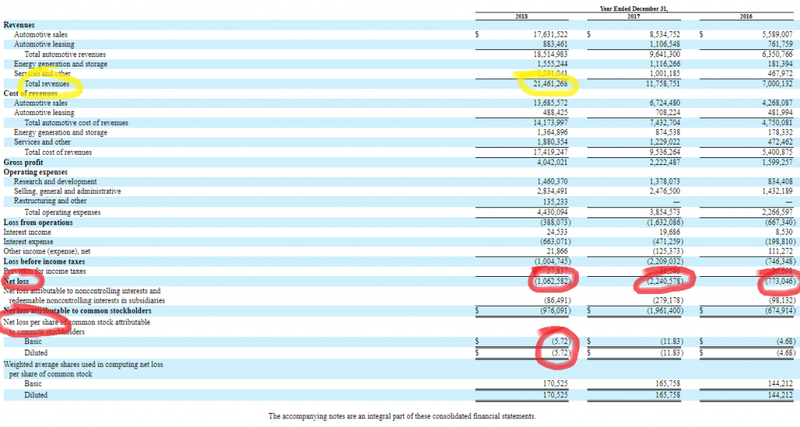 And their woefully unprofitable income statement, showing that the company is either A) wildly spending, B) not conducting business in a profitable business model environment, or C) all of the above. As for their income statement metrics, the P/S isn’t actually that bad at a 2.15. However, the fact that they’ve posted negative earnings for 3 years in a row means that this company is bleeding cash, and that’s NEVER sustainable. Because of the negative earnings there’s no way to calculate P/E, and like I’ve written about before I’ll never buy a company like this because they are failing as a business. All in all, I’ve given you a general overview of how the balance sheet and income statement work and what they try to report for shareholders. Hopefully the sample balance sheets and income statements clearly highlight how two popular companies can have wildly different results and yet still attract a lot of attention on Wall Street regardless. 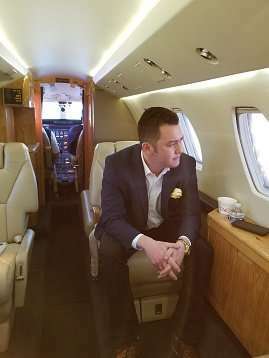 As an investor trying to navigate the stock market and analyze for the best investments, I hope you find confidence from this article and realize the concepts aren’t all that difficult if you stick to the major themes—things like debt, profits, and cash. The next logical step would be the cash flow statement, which I’ve done a thorough financial statement guide on before. From there, you can click through and get deeper analysis on the other statements, and hopefully learn how to tie it all together with the margin of safety concept. Best of luck… keep learning and stay patient.